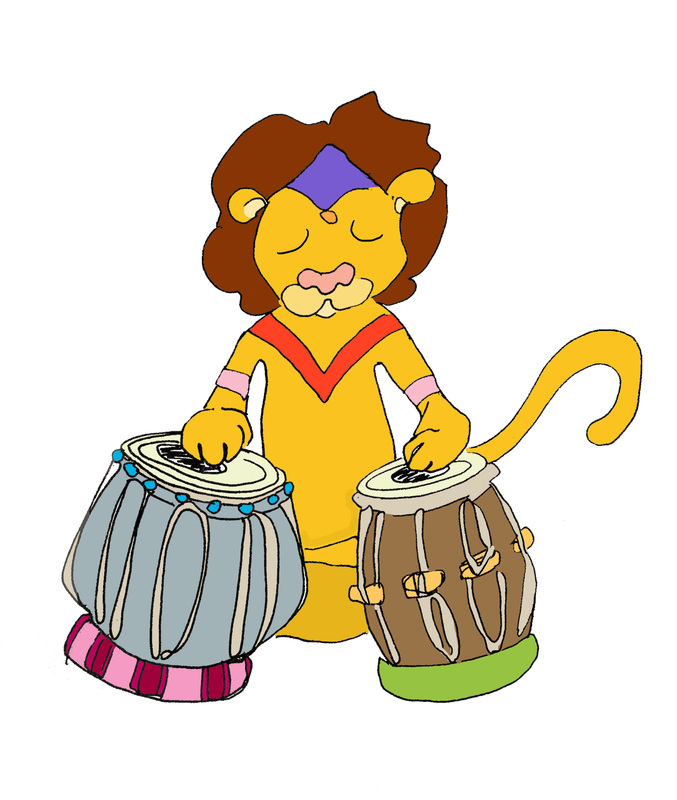 Indian Music for Kids – REGISTRATION OPEN NOW! *Click Below* Raga Kids is a unique music class for children to explore the sounds and songs of India, America and beyond. Raga Kids combines multi-lingual songs and Indian Classical instruments to show kids the awesomeness of Raga music! 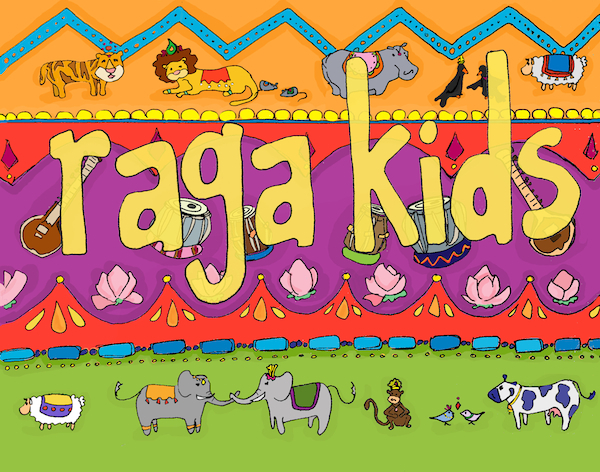 Raga Kids presents original music and sing-alongs focusing on the culture of India and the US together, as well as the Indian equivalent of Do-Re-Mi and the language of the Tabla, in harmony with classics from the American kids songbook. Raga Kids has been a Brooklyn mainstay for over 7 years having performed concerts at Brooklyn Children’s Museum, Philadelphia Please Touch Museum, Asia Society and the Brooklyn Public Library. Registration for Spring 2019 has started! To Reserve your spot, make full payment and specify the Mon 11am or Tue 10am preference. This class is primarily geared towards children 5 years and under, but we do welcome children of all ages. We enroll based on first come first serve with a cap at 12 children per class. One adult accompaniment for each child please. write to us at ragakidsmusic@gmail.com to register for a Raga Kids class.